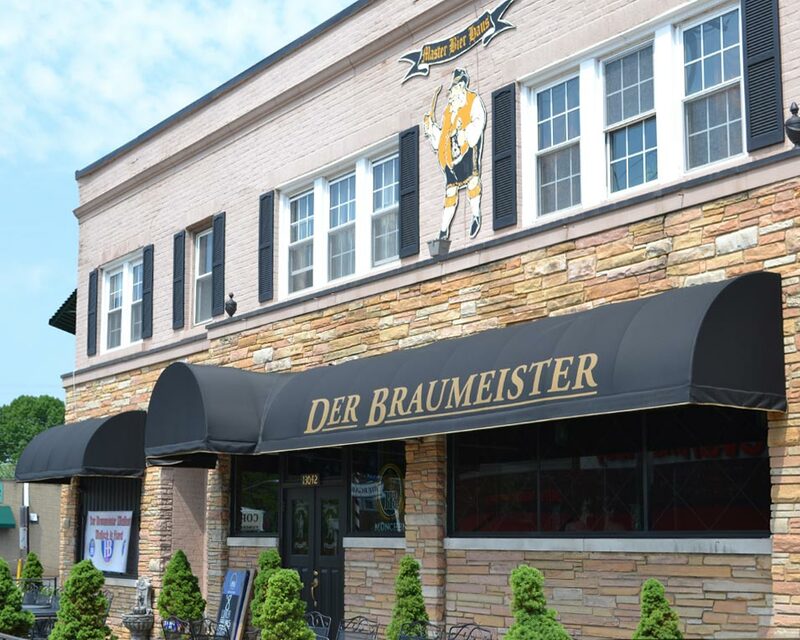 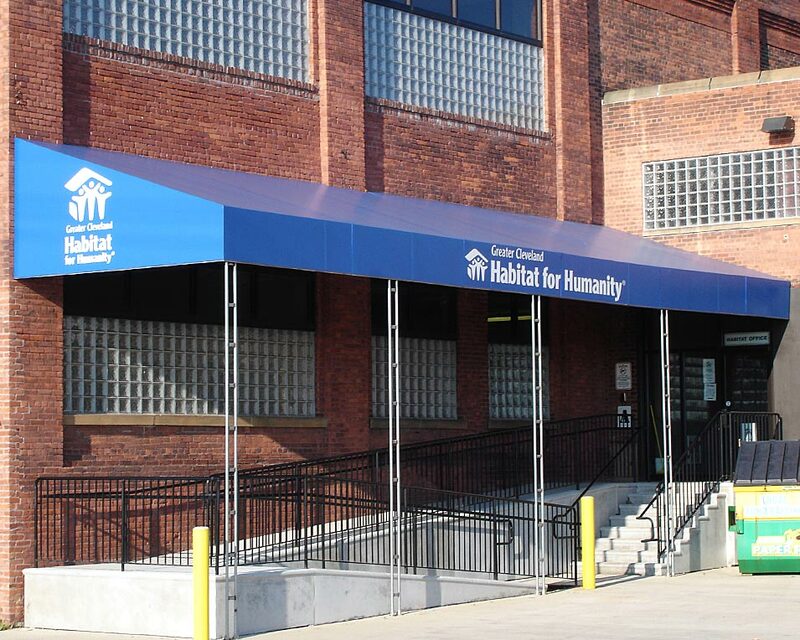 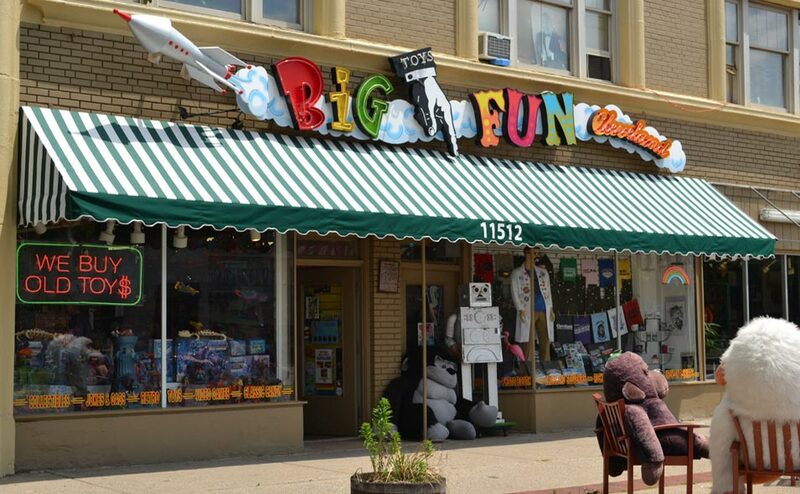 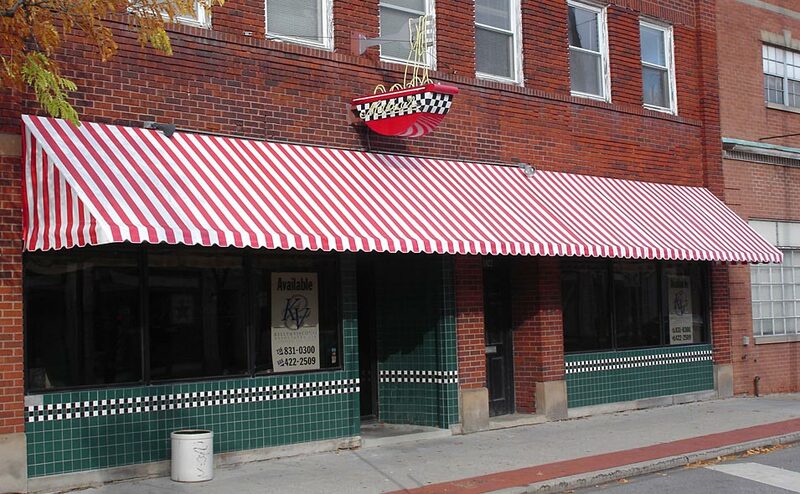 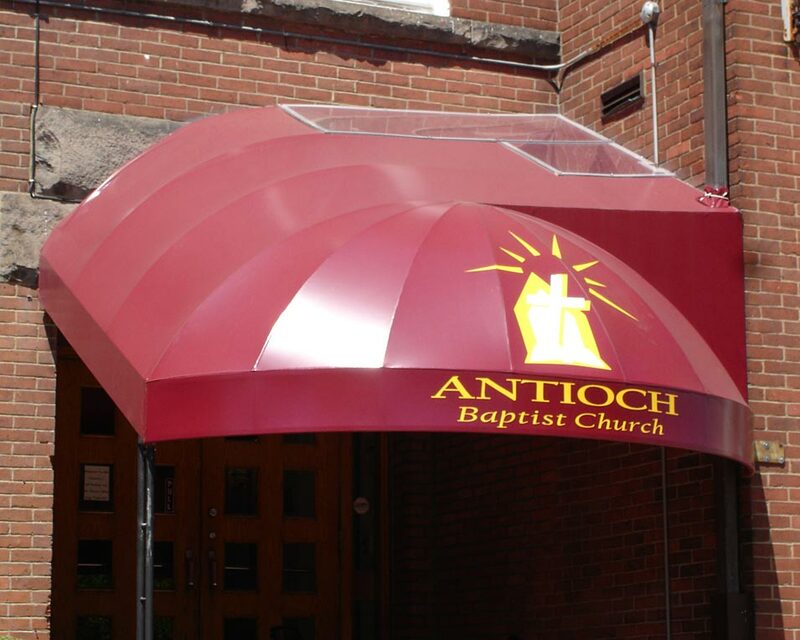 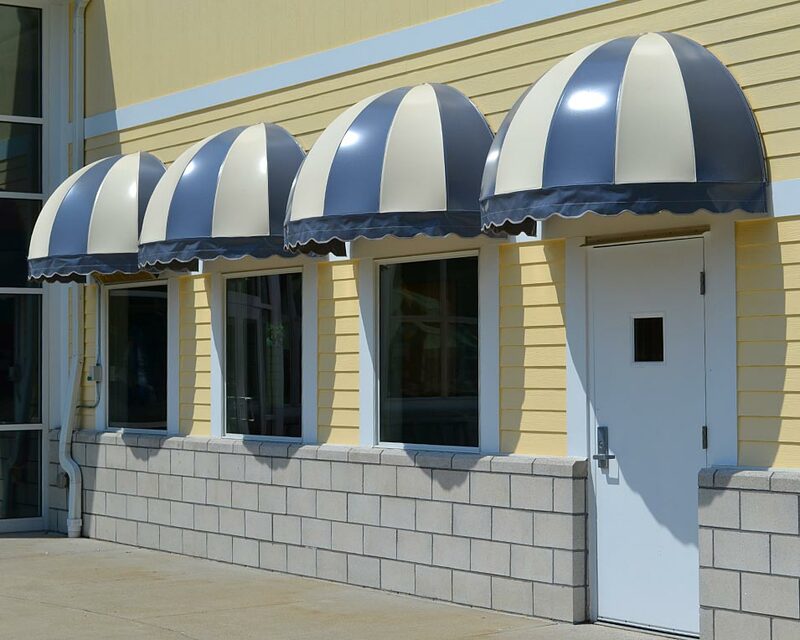 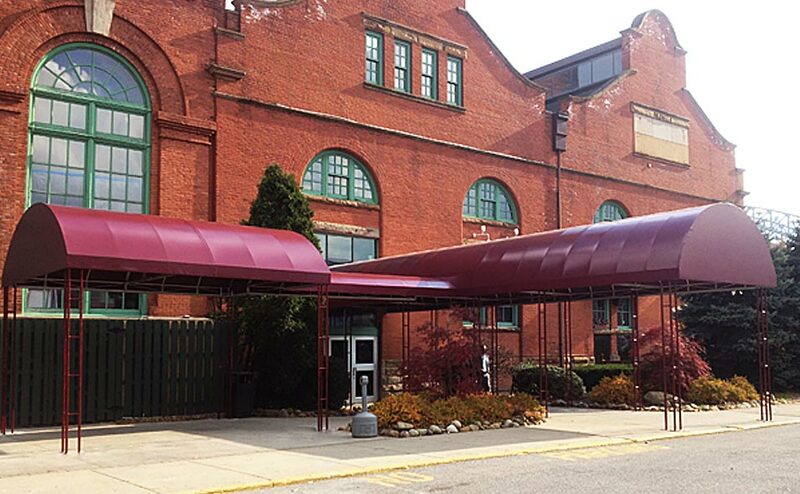 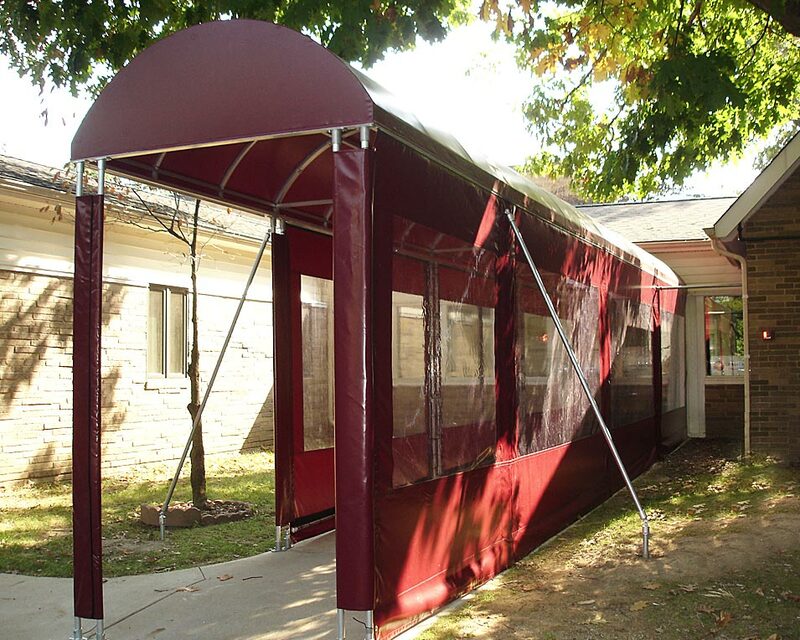 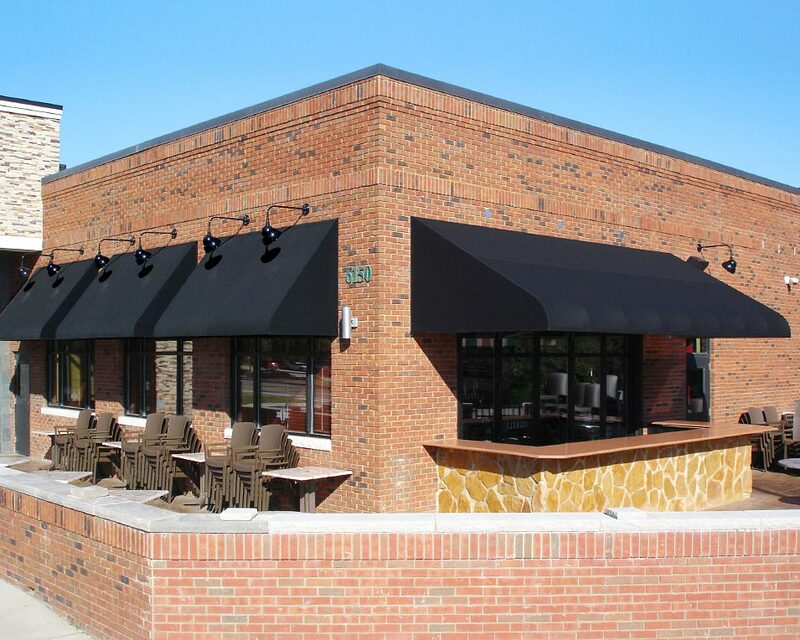 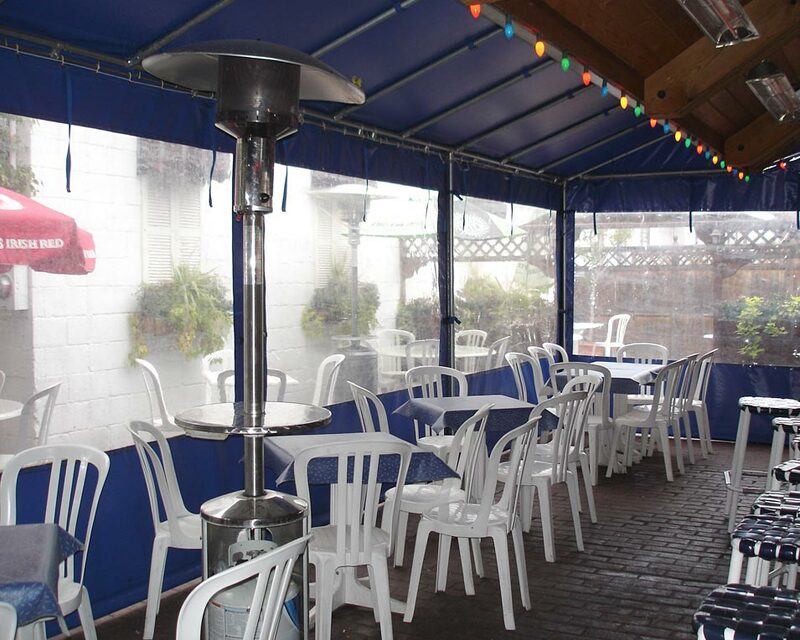 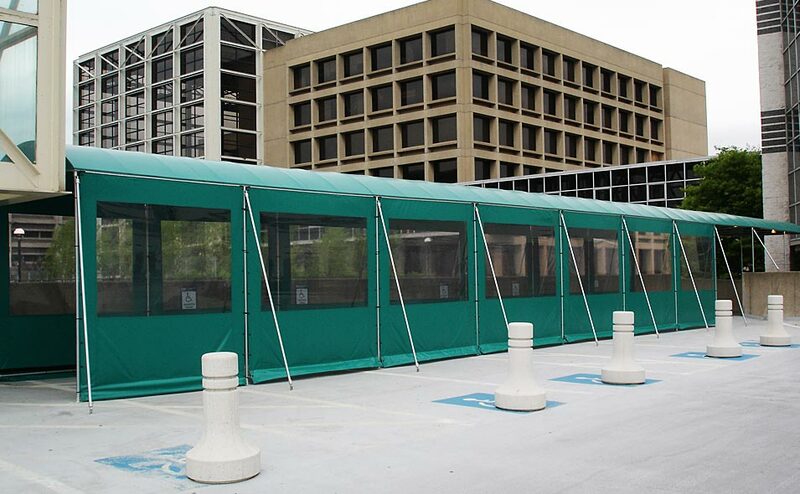 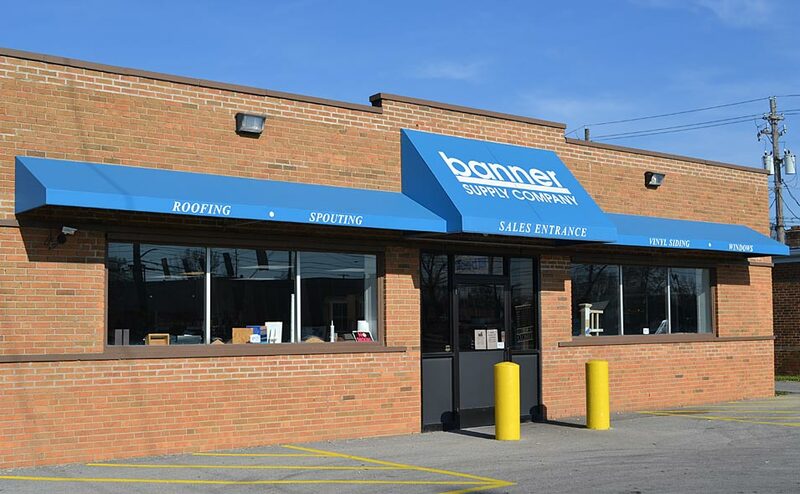 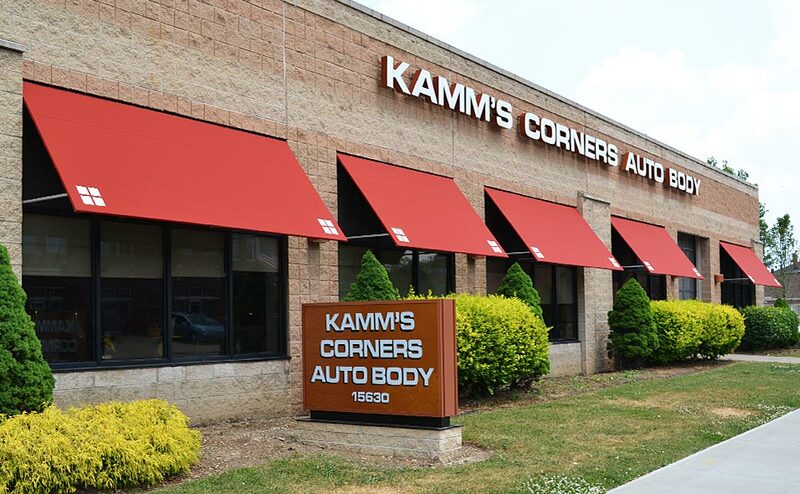 American Awnings provides commercial awning fabrication and installation in the Northeast Ohio area. 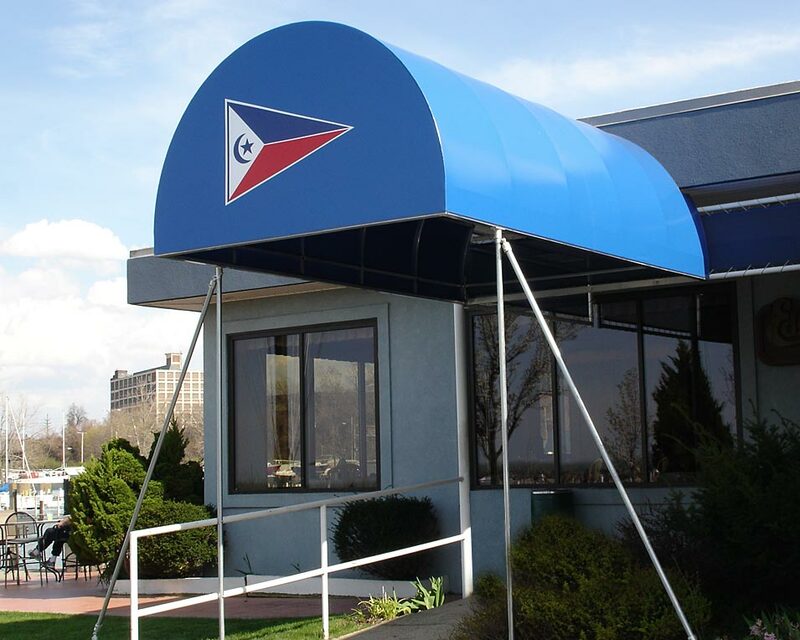 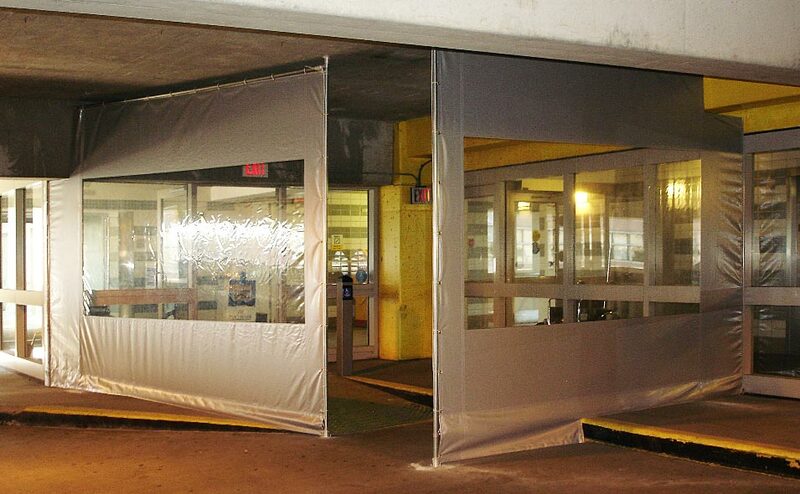 From fixed awnings and entranceways to marine boat covers, we have you covered! 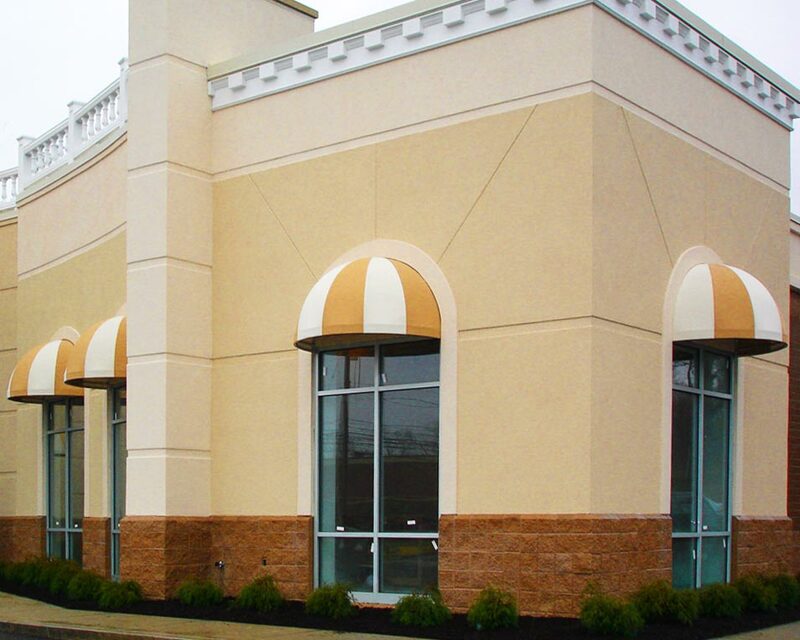 Please look through our gallery to see some of our work. 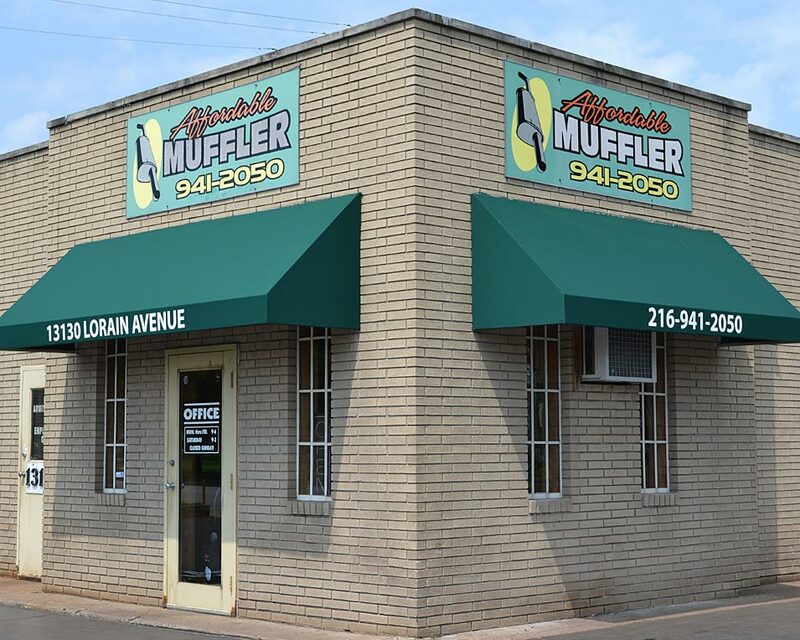 Contact us HERE if you have questions or would like a quote, and you can always call us at 216.431.9444.